After enduring nearly two months of confusion, we can now breathe a sigh of relief as Malaysia is not attempting to produce any flying cars. The idea of a Malaysia-made flying car was mooted by Entrepreneur Development Minister Datuk Seri Redzuan Md Yusof early this year. In his numerous interviews with the press, Redzuan repeatedly mentioned the term ‘flying car,’ claiming that a prototype had already been developed at the cost of RM 1 million. As expected, the announcement quickly descended into a public relations mess as citizens expressed their disbelief with the initiative. 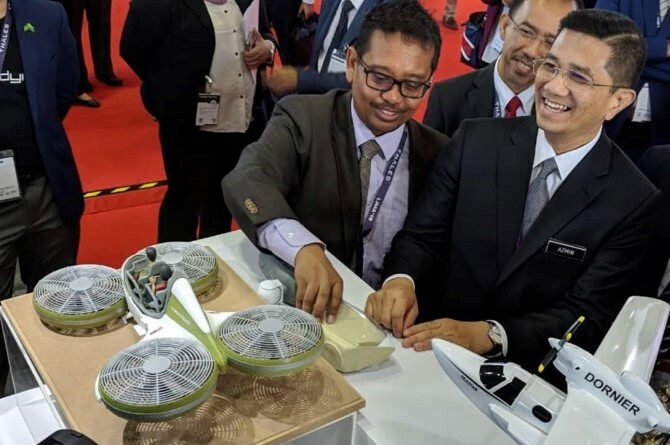 The minister however, stood firm and earlier this month challenged the public to visit the LIMA 2019 maritime and aviation exhibition in Langkawi to view the prototype for themselves. The ‘prototype’ was indeed put on display at LIMA, but it turned out to be a scale model. It’s certainly not a flying car but a vertical take-off and landing (VTOL) vehicle. To be clear, a flying car will have to, as its name suggests, the ability to both fly and drive on the road. To be able to drive on the road the vehicle will of course, need to have tyres, or wheels of some sort, which the scale model doesn’t have. Instead, the scale model clearly depicts a VTOL vehicle, which depending on your perspective, can be best explained as a scaled down electric-powered helicopter or a scaled up drone with passenger carrying capabilities. 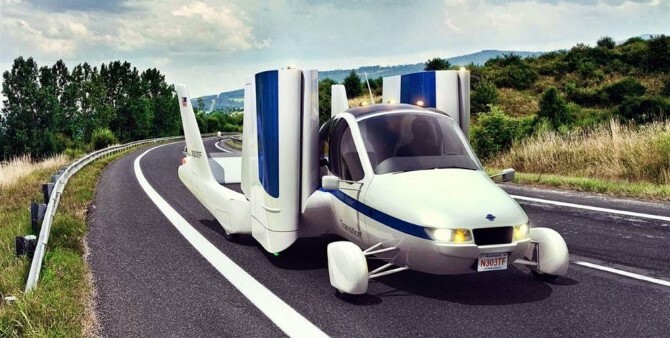 More importantly, the strategic partner that developed the concept Aerodyne refuted the idea that its Vector display concept was for a flying car. Instead, Aerodyne told Bernama that its Vector is a point-to-point air transportation system. Aerodyne said a working prototype will be ready by June. It should also be noted that Aerodyne never said that the display was a prototype. It was the minister who said that. It is a lesson in public relations - on why you shouldn't allow a third party, especially a government official, to set the tone for your company's communications. It was very unfortunate that the minister’s public relations blunder has casted a bad light on Aerodyne’s efforts, which should be applauded by all Malaysians. There’s nothing unusual about a local company wanting to develop a VTOL vehicle as such concepts are already being explored by brilliant minds all over the world. 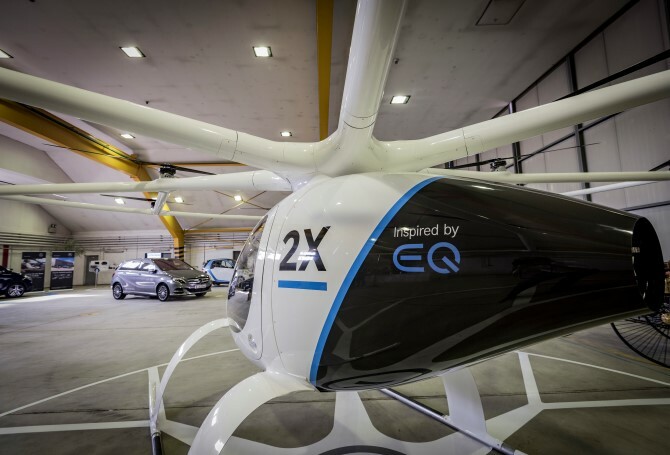 Daimler had recently invested USD 30 million in German VTOL air taxi startup Volocopter while Uber had established the Uber Elevate division to produce a working VTOL vehicle concept, to be used as a self-flying air taxi. 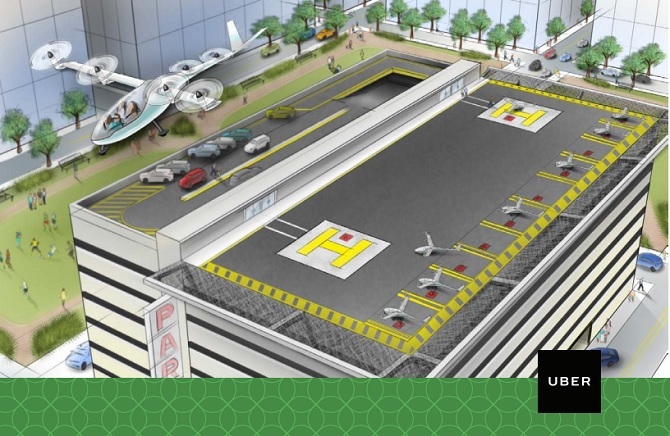 To avoid complications with air traffic controls, these VTOL air taxis will fly autonomously along a specific route, hence the explanation by Aerodyne that it’s a point-to-point air transportation system. Flying cars are not impossible. There have been working examples of flying cars since the 1920s. However the final results are at best, interesting curiosities. This is because light planes take off at around 100 km/h while a car’s aerodynamics need to work in an opposite manner from plane in order to make the car stick to the ground at high speeds. Ignoring this basic fundamentals of aerodynamics and attempting to make a flying car is just foolish, resulting in a car that’s barely manoeuvrable on the road, incapable of decent speeds with lacklustre flying range. Which is why the brilliant minds at Daimler (which used to make airplane engines) don’t bother with flying cars but instead invests in Volocopter’s VTOL air taxi concept. Notice in the video below that never once did the term ‘flying car’ was used. 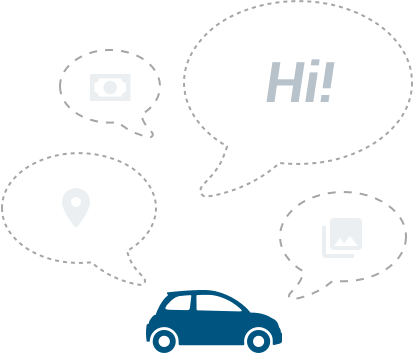 Now that we have established that VTOL vehicles have nothing to do with cars, we hope that MITI can announce the new National Automotive Policy soon and not get sidetracked by a completely irrelevant topic.  Flying vehicles of any type are under the purview of aviation authorities.